As one of Auckland’s top agents, it is always a challenge having the CV relative to purchase price conversation with a buyer. In situations when a property has been owned for a significant period of time, the CV does not tend to keep pace and the buyers are mislead thinking they can purchase the property for around its CV. In these cases I engage the services of Jonathan Edwards to put a current up to date valuation on the property which assists buyers to see value and often they are given permission by the vendor to use the valuation for their own funding purposes – a win win for everyone. 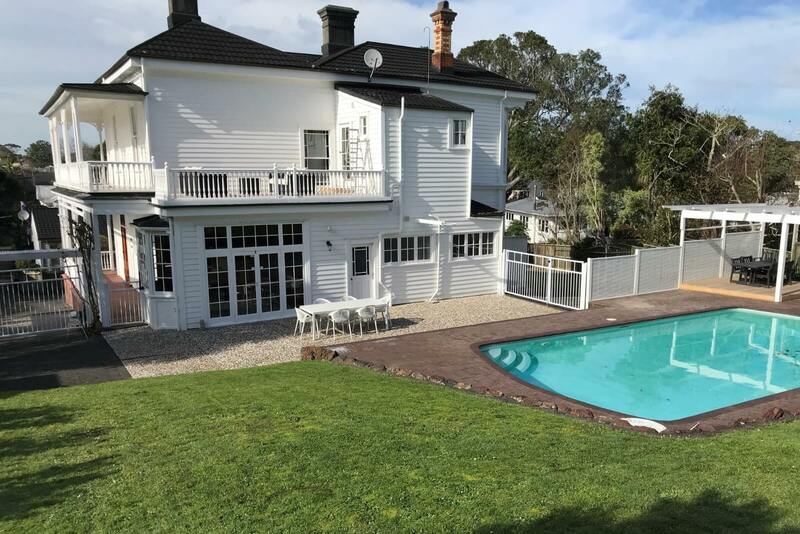 The most recent example of this working for my vendors was 109 Market Road Epsom. CV $2,525,000 but my appraisal was in the high $3m range. The owners took my advice and engaged Jonathan Edwards to carry out a Registered Valuation. This gave not only me the confidence I was on the right track but also the vendors and more importantly the purchasers. 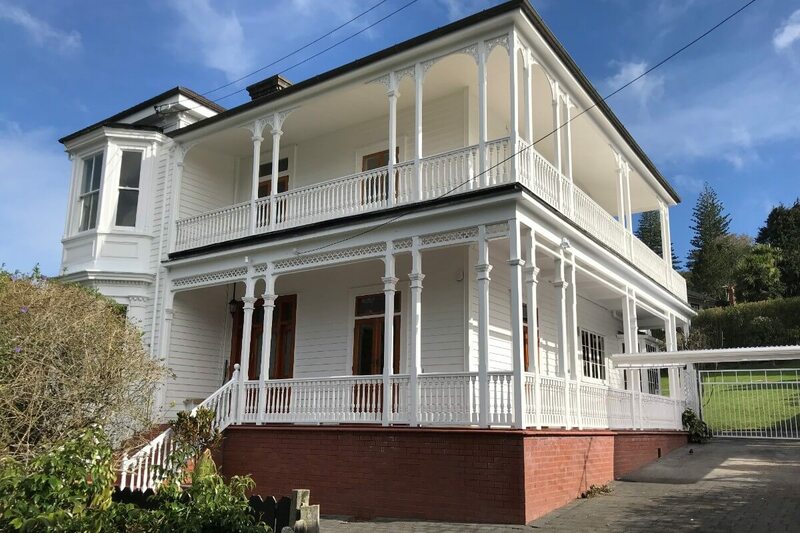 We had a hugely successful auction with 3 bidders and the property sold for $3,880,000 which was 52% over CV and within $20,000 of Edwards Valuations assessment. We have no doubt that the valuation assisted our buyer to see value at this level.